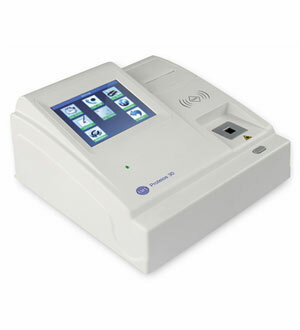 Biochemistry Analyzer is not just a standard photometer; it is a true new generation semi-automatic biochemistry analyzer capable of performing Routine Biochemistry, Hormonal assay, Electrolytes, Therapeutic drugs and Drug-enzyme investigations. 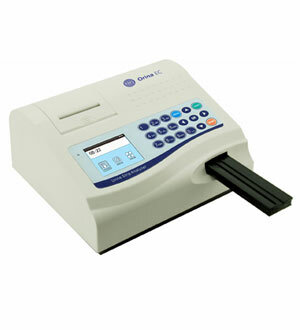 RMS manufactures the high quality and cost effective Biochemistry Analyser at very affordable price. 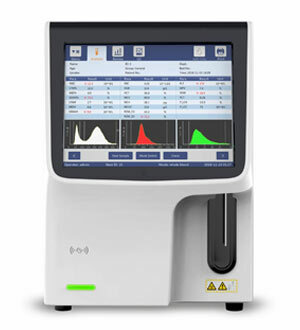 This is a compact, simple, reliable semi-automated biochemistry analyzer capable to perform tests on whole blood, serum, plasma, cerebrospinal fluid and urine as sample. Simple user friendly step by step instructions to ensured consistent results on which user can rely. 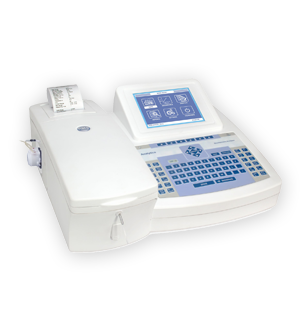 Analytica is a programmable Analyzer for manual applications, designed for In Vitro Diagnostic, Veterinary and research use. 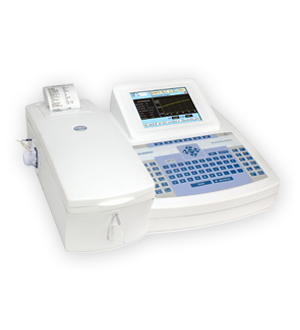 RMS is the leading and best manufacturer of Semi automated Biochemistry Analyzer in India. 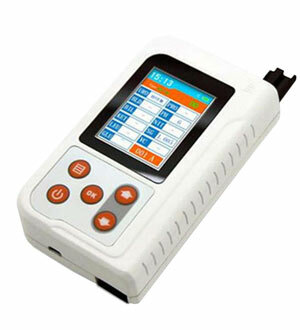 Since R&D is a continuous process, to make changes in product features, specifications, aesthetics and/or to discontinue the same at any time without notice or abligation.